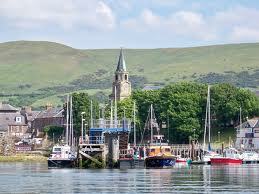 Rotary Club of Girvan - Welcome! 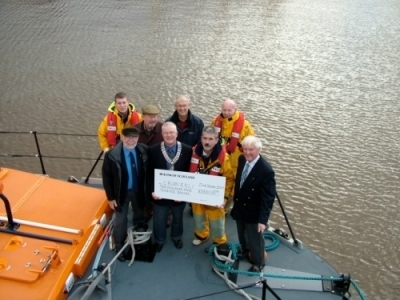 The Rotary Club of Girvan was chartered in 1956 and since then has been active in the town raising money for local, national and international charities as well as helping in the community. 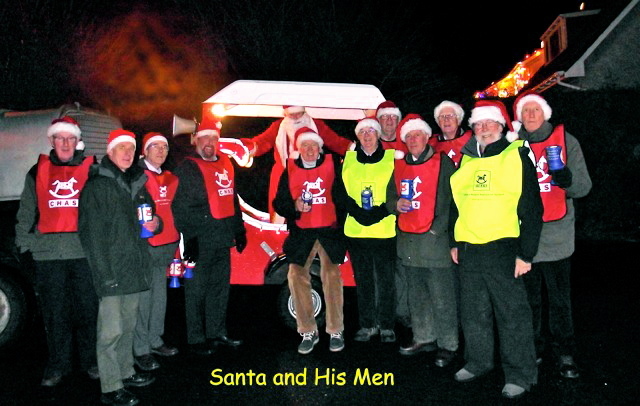 Fun and Fellowship have been to the fore in all the Club's undertakings, be it the annual beach clean-up, Songs of Praise, the Burns Supper or taking to the streets with Santa's Sleigh. John Andrew, on the right, passes on the chain of office to our new president, Jim Henderson. We have our AGM and Business meeting tonight.